Back in October, American politicians asked Canadian Prime Minister Justin Trudeau to reconsider Huawei’s involvement in his country’s 5G plans. Turns out Canada isn’t the only US ally the government has warned against using the Chinese tech giant’s products. According to The Wall Street Journal, the government has reached out to Germany, Japan, Italy and other friendly countries, particularly those where the US has military bases. US officials apparently talked to those countries’ representatives, telling them about what they see as cybersecurity risks if they use Huawei-made components to build their 5G infrastructure. Huawei has fallen out of favor with the US government after a congressional report from 2012 called it a national security threat out of concerns that the Chinese government could compel the company to give it access to sensitive data. Just before this year’s midterm elections, the country even banned government personnel from using Huawei and ZTE devices. WSJ says US officials briefed representatives from Germany, Japan and Italy in an effort to dissuade both government and commercially operated networks from using Huawei (and ZTE) components. 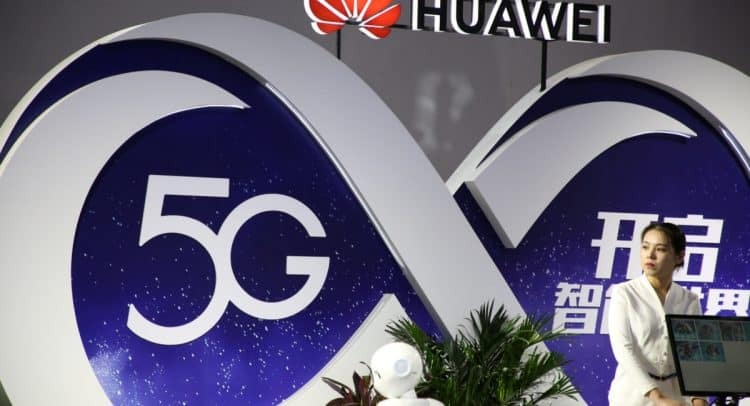 In addition to discussing the possibility of Beijing forcing the company to comply with requests for data access, the authorities reportedly stressed 5G’s susceptibility to cyberattacks and espionage, as well. See, current cell towers are separate from their network’s “core” systems in charge of transferring voice and data traffic. 5G cell towers, however, will have hardware capable of doing some tasks currently accomplished by core systems. While US military bases have satellites and telecommunications networks of their own, they’re only used for sensitive communications and most of the military’s voice and data traffic still go through commercial networks. It remains to be seen whether the countries decide to take the US government’s advice and ban Huawei like Australia already did. Huawei is the leading 5G equipment supplier, after all, and offers customizable products at prices lower than its rivals’.